More and more men are going to the spa today. In fact, its becoming very normal. The International Spa Association has recorded a noticeable trend rise in the UK, when in the US, men represent 47% of the spa market. Compare that to a just 10% twenty years ago. Men like to de-stress from the work week, a detox, or relief from lifting too much at the gym. 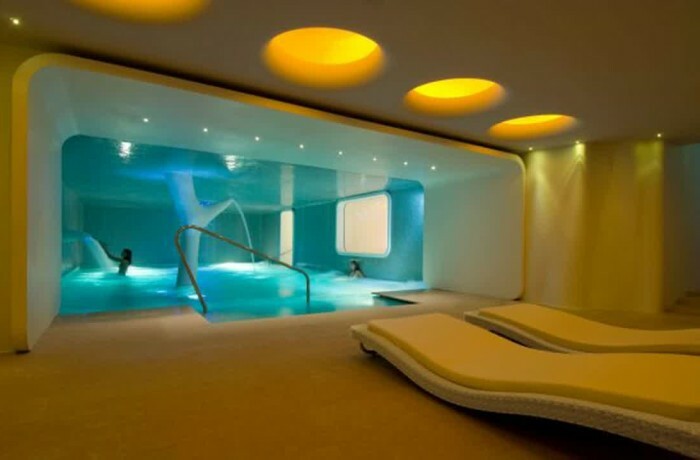 Also more appealing to men - Spas are usually now designed in decor that appeals to both sexes. They no longer are female-centric palaces.